In 1951, Ferrari presented the Type 212 at the Brussels Motor Show as the successor model to the Ferrari 166 and 195 sports and racing cars. The chassis of the Ferrari 212 models was very similar to the original Type 1125 with double wishbones at the front and live axle to the rear. The twelve cylinder engine of the Ferrari 212 had its bore extended to 68 mm, giving a capacity of 2,55 Litre (2.562 cc.). 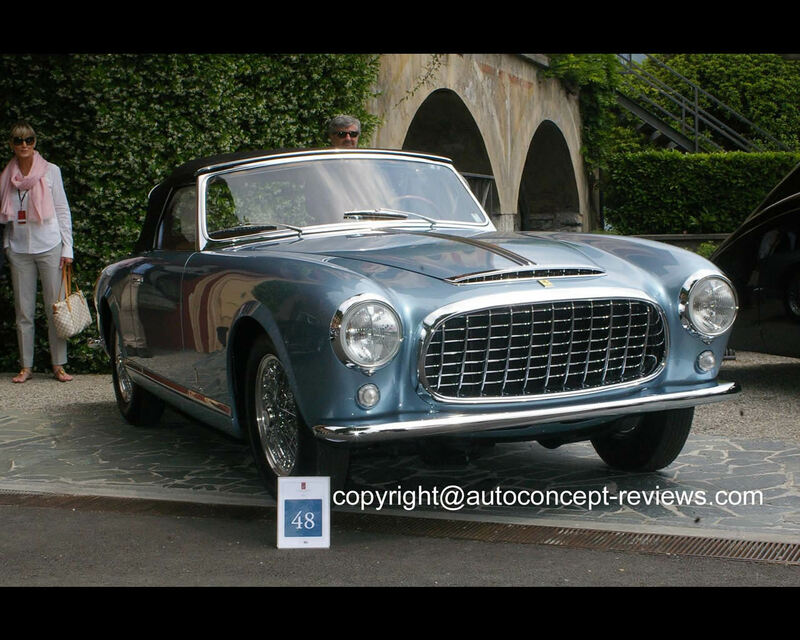 The Ferrari 212 was built with two different wheelbases, short for the 212 Export and long for the 212 Inter. 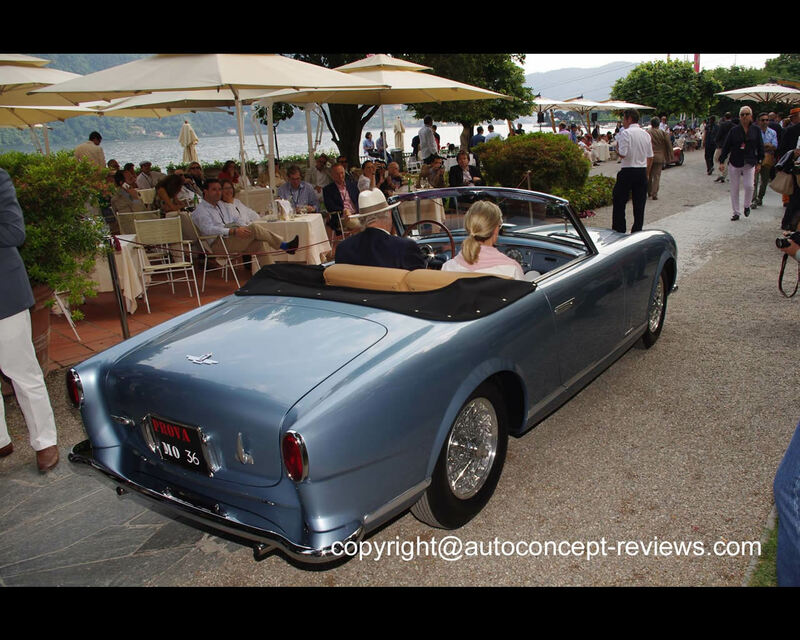 The open or closed two-seater bodies were created at Ghia, Vignale and Touring, and a few were also built at Pinin Farina, which was the lead to the most attractive combinations in the history of the sports car. Engine outputs between approximately 150 and 170 hp allowed the lightweight Ferrari 212 to drive on the road or compete successfully in motor sport, depending on the ambition of the driver. 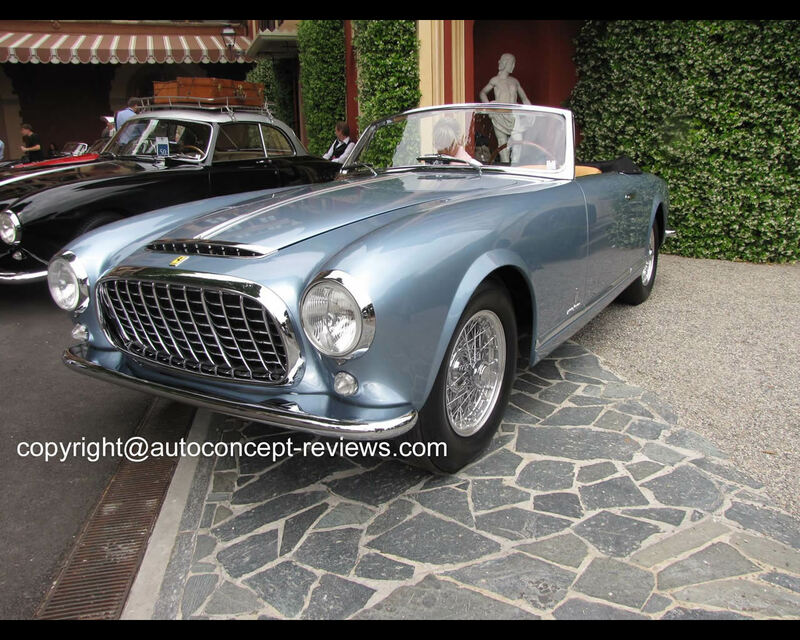 Over a period of two years, only 82 Ferrari 212 cars were produced and the open-top Pinin Farina models were particular rarities. This Ferrari was presented for the first time at the Paris Motor Show and has recently been completely restored by its original status. 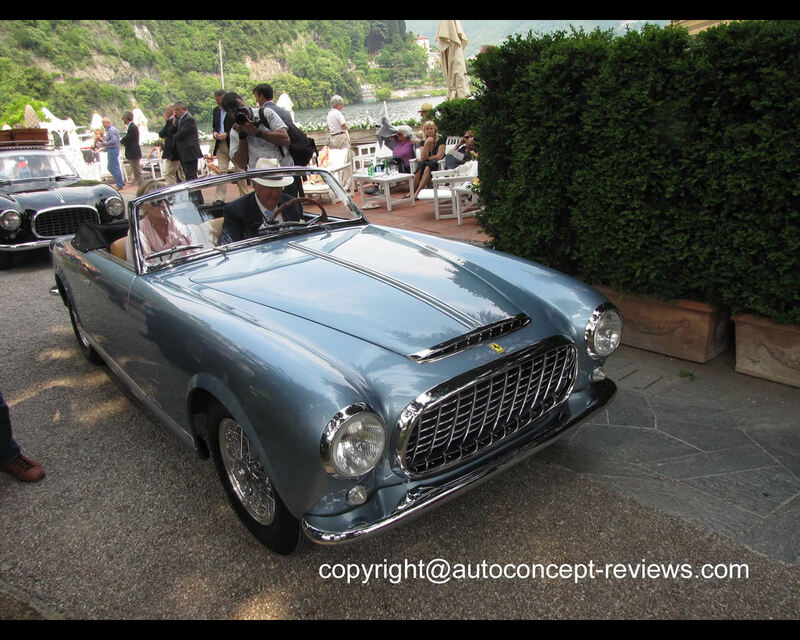 Its present owner, Kenneth Roah from the USA, introduced this Ferrari 212 Inter Cabriolet Pinin Farina at the 2012 Concorso d’Eleganza in Villa d’Este where it collected Mention of Honor in the Class E- Stars of the Rock’n’Roll Era.